This past weekend was absolutely stunning in Toronto. The weather was almost summer-like it was so warm. The only thing that could have made the day better would have been if the fall colours were in full force. They weren’t but there was still some yellow to be seen in the trees. 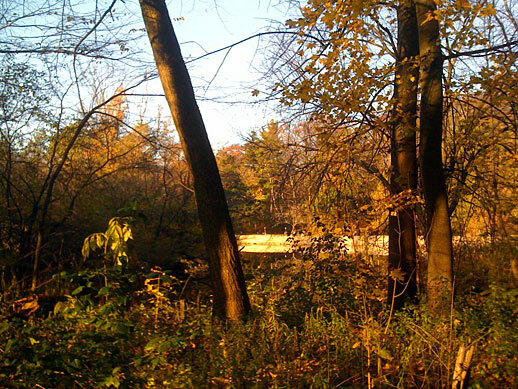 High Park – Toronto (43° 39’ 55.8” N x 79° 23’ 55.2” W).